Real estate developers associating with luxury brands is not new to Dubai. In fact, branded real estate developments have been luring the niche elites in the past several years. 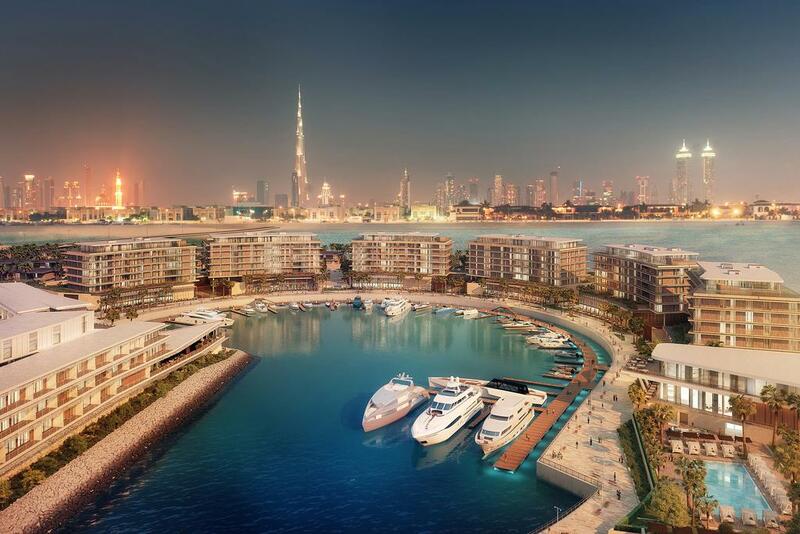 Dubai is already home to several prominent brand names in the property sector with projects like Armani Residences, Just Cavalli, Bugatti and Fendi Styled Villas, The Trump Estates, Residences at Palazzo Versace, Bvlgari and Paramount. This year Tonino Lamborghini, the Italian lifestyle accessories and design firm, established its first tie-up in Dubai, granting Oriental Pearls exclusive rights to use the Tonino Lamborghini brand for the resort-like Royal Pearls project for a minimum period of 10 years. Niall McLoughlin, senior vice-president of corporate communications and marketing at Damac Properties, says the growth of the branded real estate segment is a result of evolving consumer tastes and developers responding accordingly. “Branded developments attract investors from all over the world who are accustomed to a particular luxurious living experience and strongly identify with global brand names, including fashion houses,” says McLoughlin. 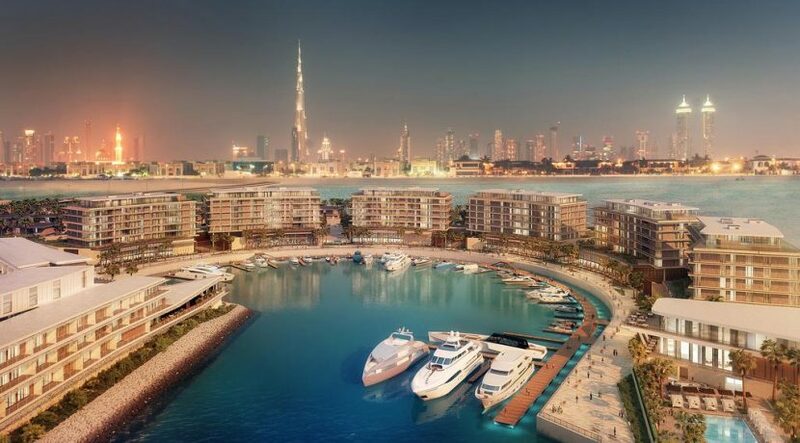 “The trust associated with buying into a known luxury brand is driving additional demand for property purchases in Dubai from international buyers. For some investors, their purchase of a branded residence is often their first step into foreign property ownership. Naturally, buying a brand that they identify with gives them the necessary confidence and sense of familiarity in the development.” Associating with global brands has been a strategy adopted by developers targeting foreign buyers, who may not have knowledge of or experience in the local real estate market, but are familiar with established global luxury brands. “Buying a property that has a well-known brand name gives the client more confidence,” says Krepelkova. “It could be a brand they have been loyal to for years or simply know the brand’s strong presence in the market. Either way they know what to expect.” Several developers have taken cue, including Emaar, which has collaborated with Giorgio Armani, Enshaa, which built Palazzo Versace, Damac Properties, which has worked with Bugatti, Fendi and Versace, and Saudi developer Al Arkan, which has announced a collaboration with Roberto Cavalli. According to Krepelkova, branded residences create a substantial premium even in some established developments. “For instance, the sale price for a unit in Armani Residences is on average Dh3,900 per square foot, while the Burj Khalifa Apartments rate is Dh2,400. Rents in Armani Residences are Dh170,000 for a one-bedroom unit, and Dh400,000 for a two-bedroom unit, while in the Burj Khalifa Apartments, a one-bedder is available for Dh140,000 and a two-bedder for Dh200,000,” says Krepelkova. In such a business model, the brand partner often can withdraw from the agreement if the developer fails deliver the agreed benchmarks. This has implications on the buyer. “The consumer should consider both the developer and the brand. If it is not a prominent developer, it is possible that the licence agreement was signed for a year, and it will not be renewed [if the developer fails to maintain the brand’s standards], and then the quality of services may go down,” says Krepelkova.